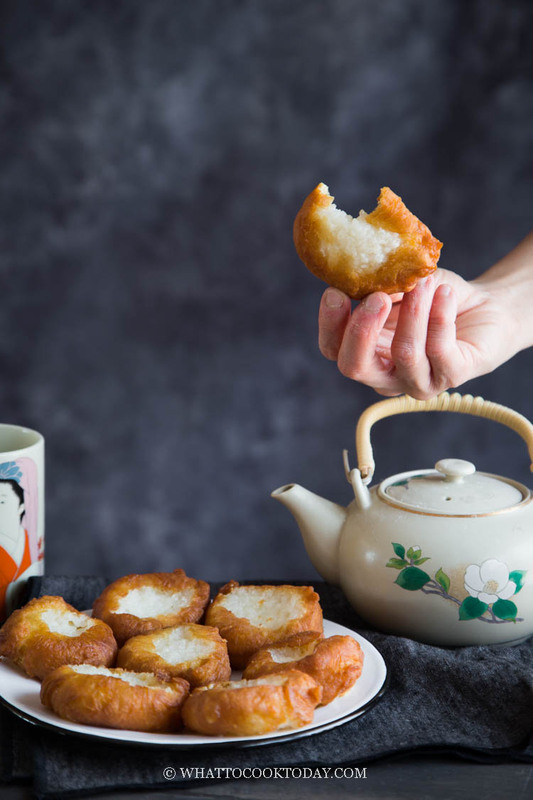 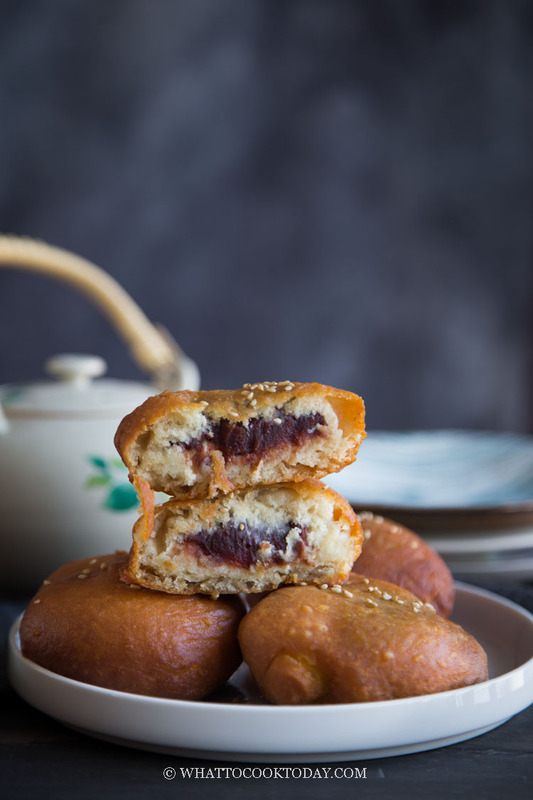 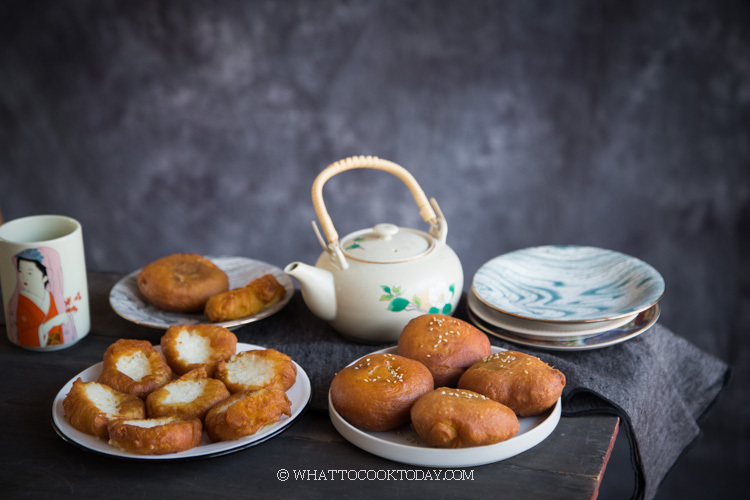 Ham Chim Peng (Chinese Fried Doughnuts) - Two Ways! 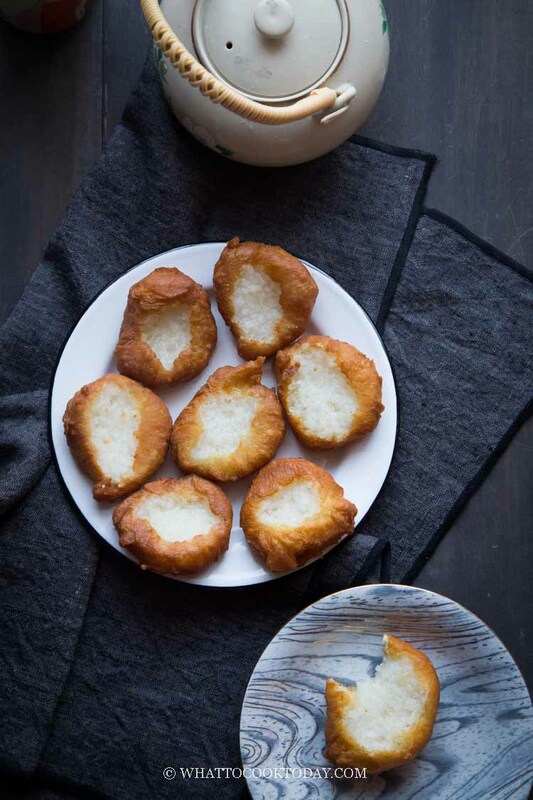 The doughnuts look just like the doughnuts my grandmother used to make as well. 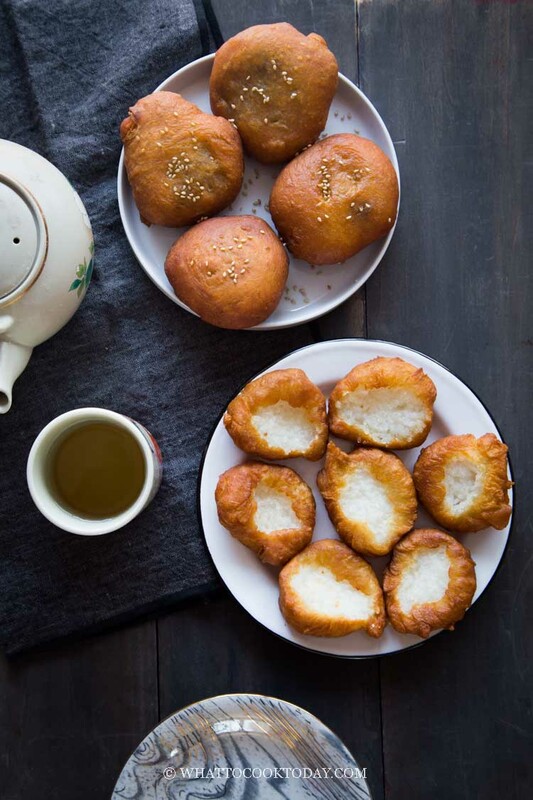 However, the inside could not be any different. 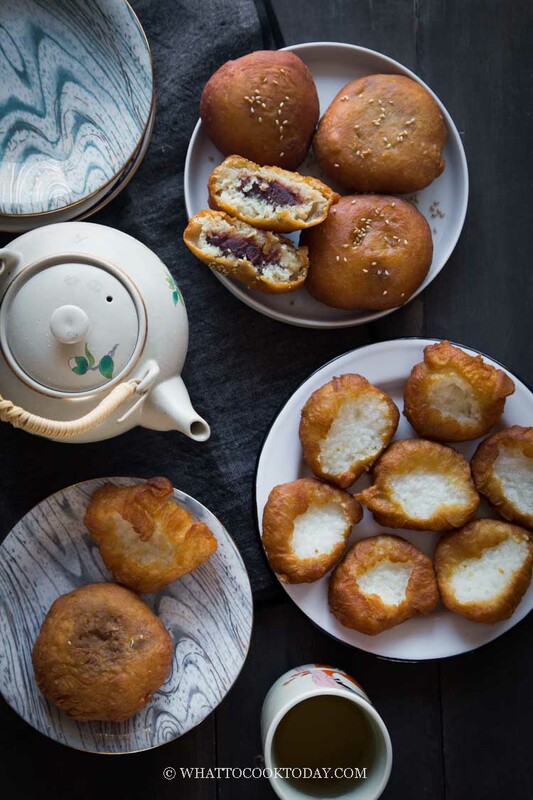 I have to smile just imagining what my grandma would have said that there are doughnuts out there filled with beans and rice. 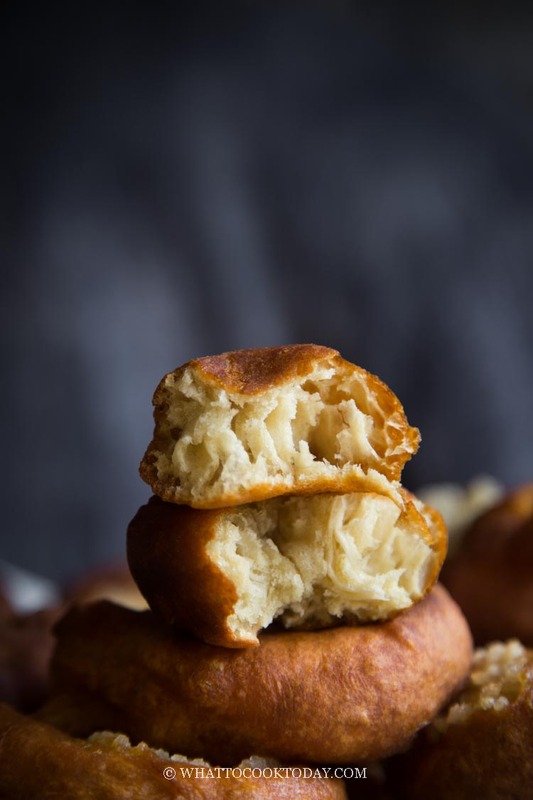 🙂 🙂 🙂 But I would love to try these, I bet they taste amazing.